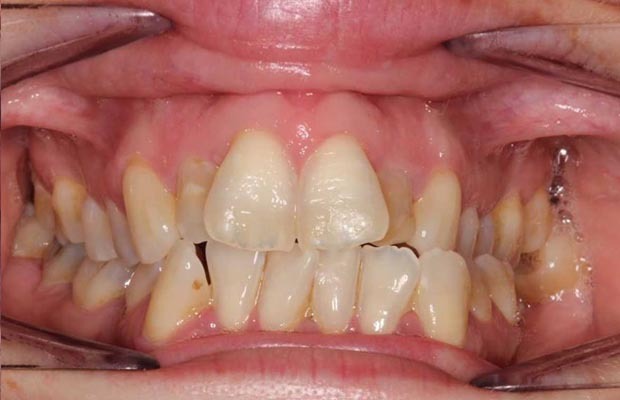 This dental patient wanted to discuss her concerns with the alignment and health of her teeth and gums. Following a full dental assessment to help explore her dental treatment options she embarked on a multi treatment dental journey. The team at the practice carried out fixed orthodontic treatment, Boutique Whitening, composite additions and oral hygiene care. 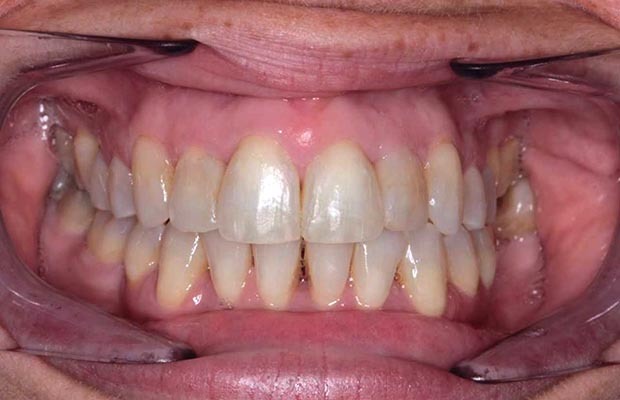 As you can see the results this patient has achieved are amazing, and the team couldn’t be happier for her.